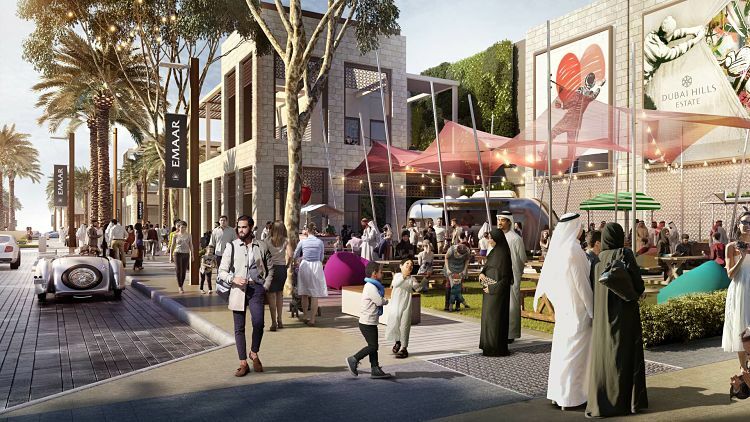 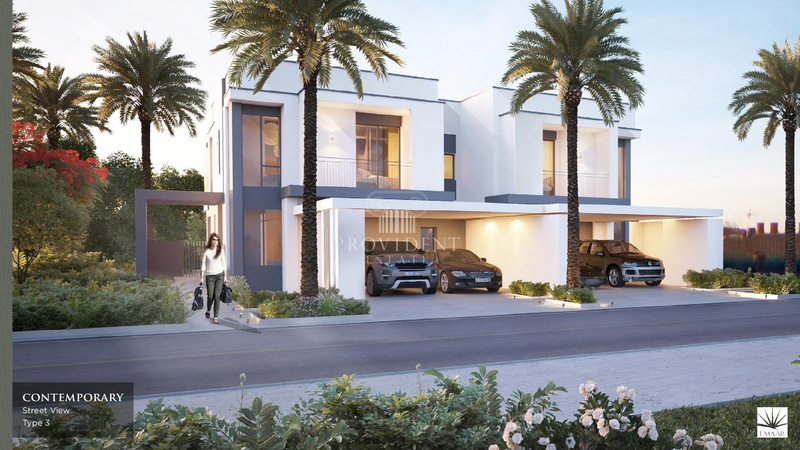 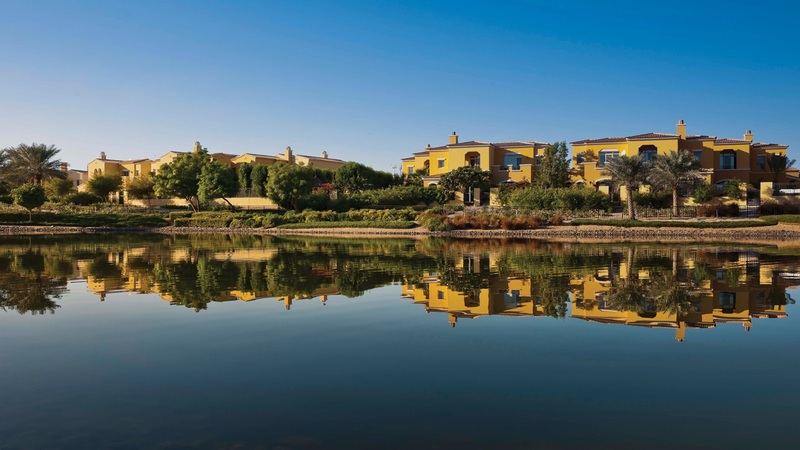 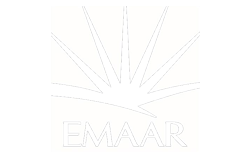 Sidra 3 Villas by Emaar Properties is the third phase of the Sidra Project in Dubai Hills Estate. 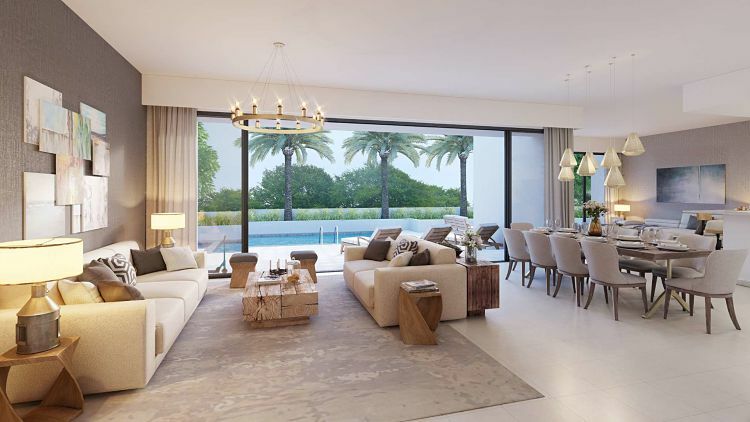 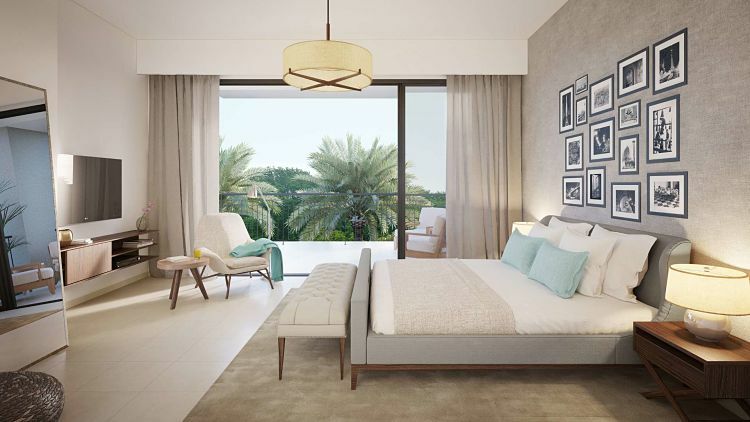 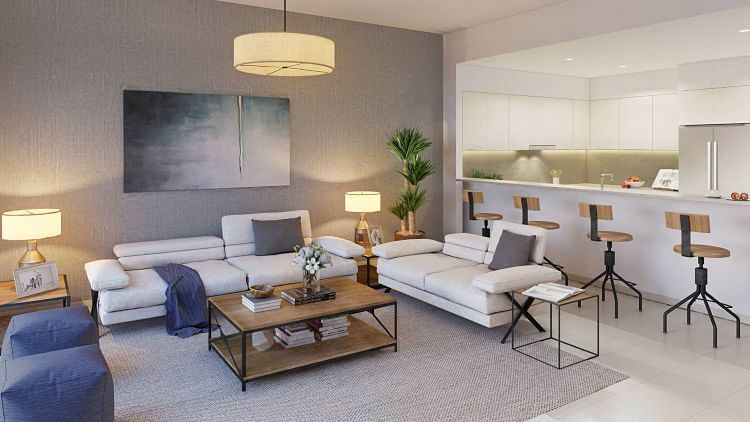 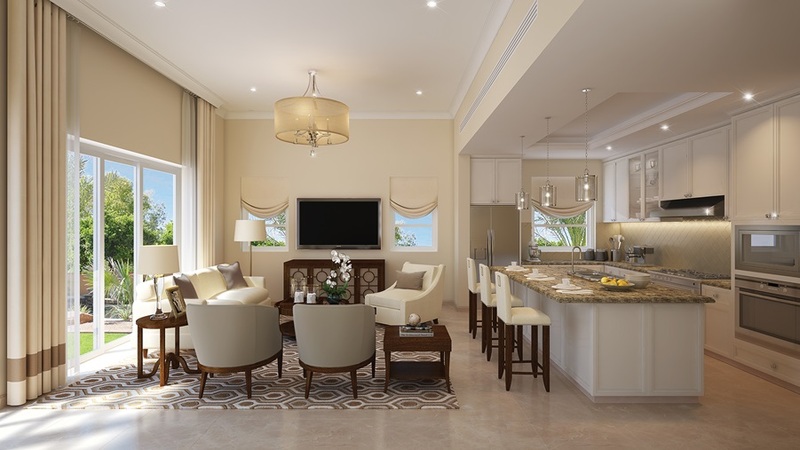 These contemporary-styled independent houses feature three, four and five-bedroom standalone residences with access to the finest amenities and key destinations in Dubai. 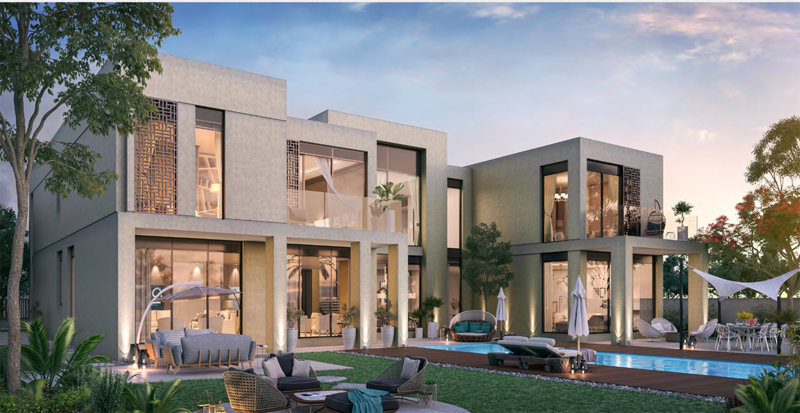 The Sidra 3 Villas allows the residents to purchase the property with 3 YEARS POST HANDOVER PAYMENT PLAN. 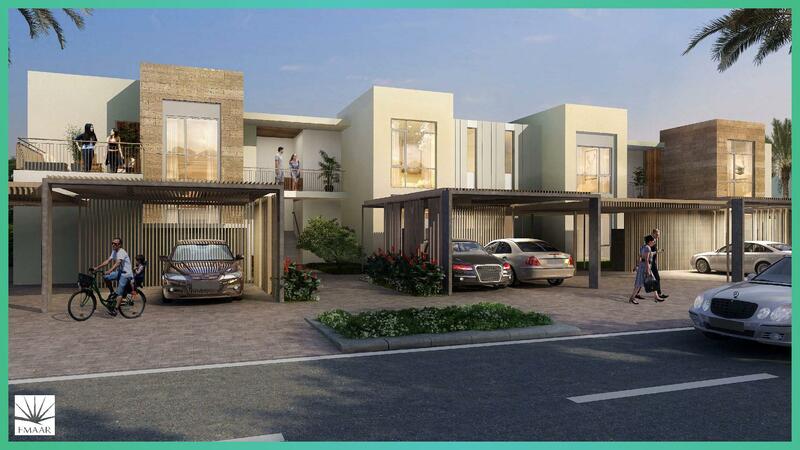 With this flexible payment scheme, anyone can now easily pay for the property under a flexible schedule with low installments.